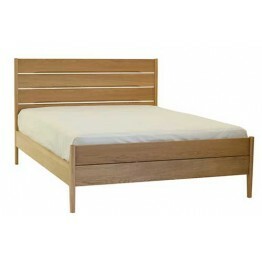 We have an extensive range of single, double and king size bed frames catering for all tastes. 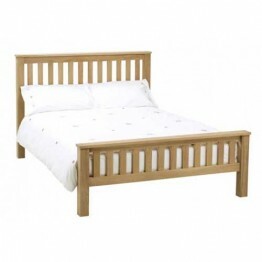 Our choice of wood bed frames are available in light wood, dark wood, oak and pine and are designed in a traditional or contemporary style giving that luxurious touch to your bedroom. 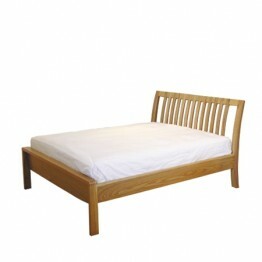 All prices include VAT and it is free delivery within 6 - 8 weeks. 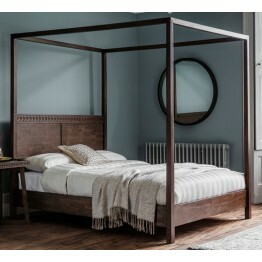 Looking for a real wow factor for your bedroom? 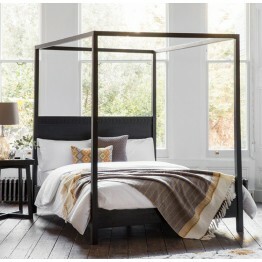 Well this is the Boho Boutique 4 Poster bed as a..
A four poster bed bed with the full overhead wooden canopy that you can hand drapes and fabrics .. 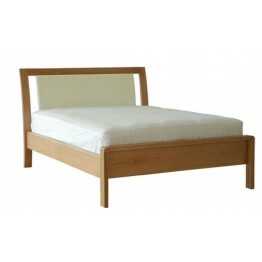 This is the Ercol Furniture 3280 Rimini Double Bed. 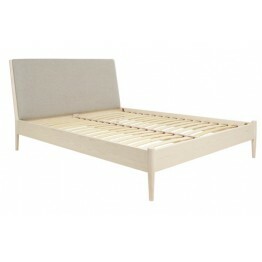 It has a pre sprung wooden slatted base and.. 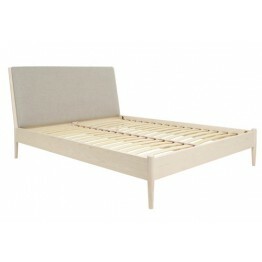 This is the Ercol Furniture 3281 Rimini King Size Double Bed. It has a pre sprung wooden slatte.. 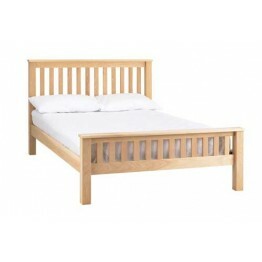 This is the Salina double bed from Ercol furniture, model number 3890. It's made in Solid Ash with s.. Need a little bit more room to move about in bed? 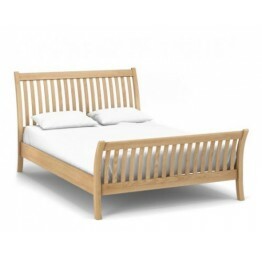 Well this is the Salina king size bed from Ercol f..